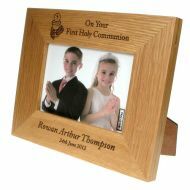 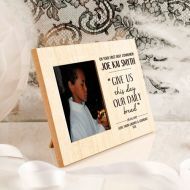 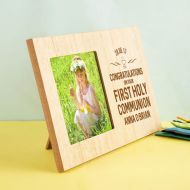 Our Range of First Communion Frames can all be Personalised via Engraving. 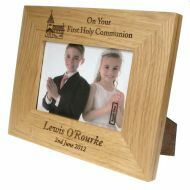 Prices can only be accessed by Trade Customers - To apply for a Trade Account contact us. 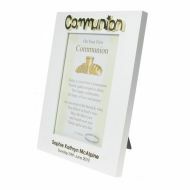 If you are a member of the public then contact us for your nearest Trade Supplier.